 Contributing to the growth of women’s equality with a special focus on providing greater visibility to women’s athletics was one of the pillars of Naru Sports birth. Under this mission, the first project was the FC Barcelona Girls Camp, an enriching sports experience for girls aged from 12 to 17 years old. With the aim of Teaching Barça values, the programme of the camp gathered many activities, city visits, workshops and trainings to enjoy Barcelona to the fullest. 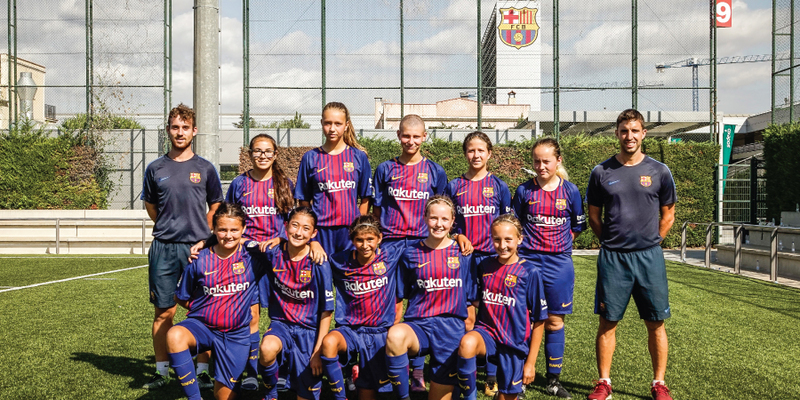 From July 30th to August 5th, a total of 50 girls met at Ciutat Esportiva Joan Gamper facilities to live an intense camp with the emblematic Barça shirt. United States, Mexico, Switzerland, Norway, Venezuela, United Kingdom, Spain or Japan, up to 25 different countries were represented on the pitch. From teammates to friends, sharing trainings, cultural visits, workshops, spare time and even experiencing a Barça game at Camp Nou first-hand, stadium which they discovered all its secrets in an exclusive tour.